Out of 6 shortlisted proposals, entities under Hong Leong Group have bagged the Hillview Rise GLS site under the “dual-envelope” system – with a winning bid of $460 million (or $1,067 psf ppr). The subsidiary firms of Hong Leong Holdings – Intrepid Investments and also Garden Estates, and Hong Realty have submitted the winning bid amount and winning proposed plan to adopt innovative construction – which focuses on using the Prefabricated Prefinished Volumetric Constriction (or PPVC) method to develop the 99-year leasehold site. The Hillview Rise GLS site spans across a land area of 154,000 square feet and has a gross floor area of 430,879 square feet. Other features in the proposal include the adoption of Mass Engineered Timber (or MET) for the clubhouse within the future Hillview new launch project, which will increase the prefabrication level and reduce the amount of works to be done on-site, and innovation to track, coordinate and share construction information through the lifecycle of the project. According to the Urban Redevelopment Authority (URA) of Singapore, the proposed concept by the winning developer is sturdy in its construction process – in terms of productivity and management, which helps to substantially reduce the amount of manpower required and make significant improvements to productivity & delivery. 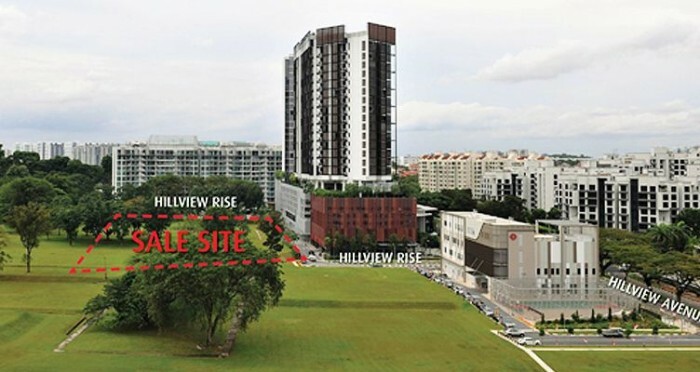 Looking at the land price, market watchers have noted that the winning bid for the Hillview Rise GLS site was within market’s expectations when considering the bids for recent land sales. The site is nestled within the private and exclusive neighbourhood of Hillview, just walking distance to Hillview MRT station and is close to a wide range of amenities. 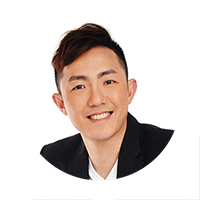 Under Hong Leong Holdings, it has a remarkable track record in Singapore’s real estate market – which includes projects such as The Meyerise, Bartley Ridge, Bartley Residences and Aalto etc.